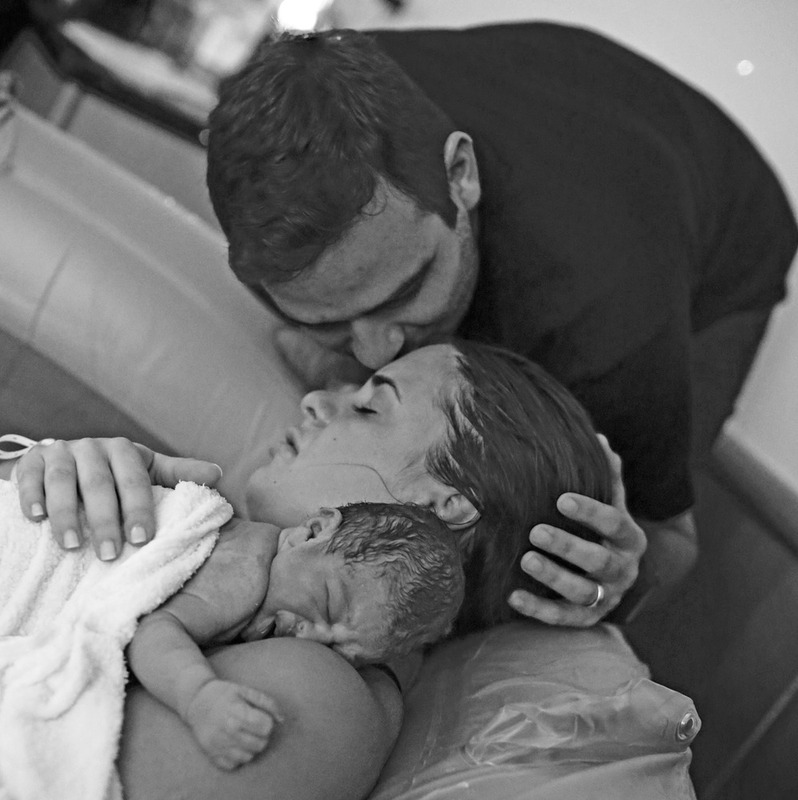 I was so honored to be included in Olivia and Anthony's birth story. 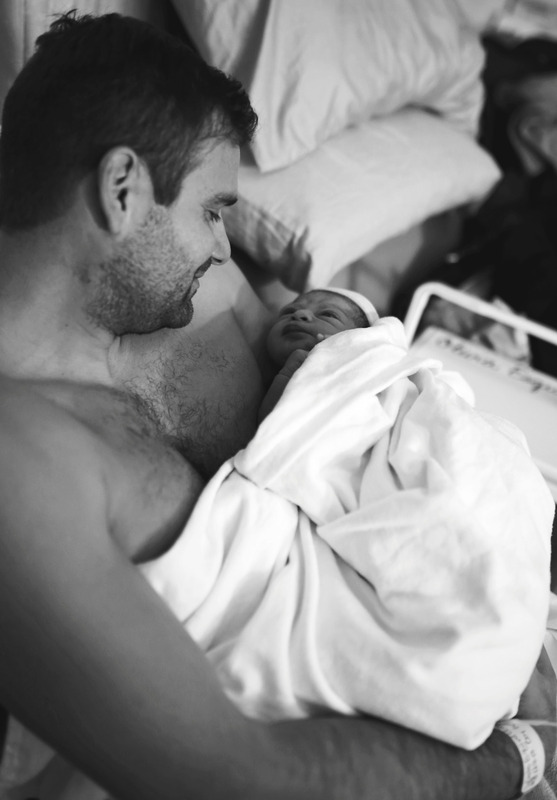 Baby Luca joined them earthside on Sunday evening in an amazing gentle water birth. First time Mom was a rockstar goddess and I had to fight back tears several times when I saw Anthony's support of Olivia. Much more will be in their birth video, but here's a sneak peek.